Matthew R. Brooks is an associate director of institutional sales at National Investment Services. 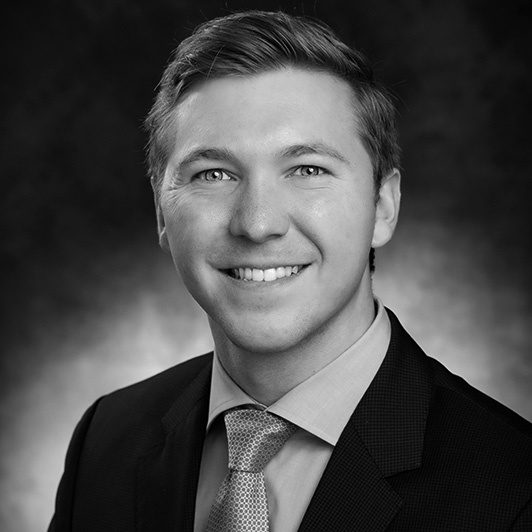 He joined the firm in 2014 and supports the new business development teams by attending client and consultant meetings and industry conferences. Prior to joining NIS, Matt was a sales representative at Groupon. Matt holds a B.S. from Miami University, OH and an M.B.A. in finance from DePaul University. Subscribe to research email alerts.